Vi skrev om Ken Rings nya mixtape “Kiprono” igår, när han släppte video till låten “Min Bästa Vän”. Mixtapet har varit på gång sen september men idag släpptes det äntligen! Mixtapet gästas bl.a av både svenska och amerikanska storheter som MOP, Ayo, Allyawan, Saigon m.fl och innehåller produktioner från Tommy Tee, Collén & Webb, Stress m.fl. Mixtapet är mixat av Dj Black Moose. This entry was posted in Nyheter and tagged Allyawan, ayo, Collén & Web, dj black moose, jacob alm, jesper welander, Ken Ring, kiprono, loud mouf choir, Million Stylez, min bästa vän, mop, pablo paz, stress, Tommy Tee on March 23, 2011 by Daniel. In the beginning of 2009 Promoe released the track “New Day” (which we’ve written about earlier) on Looptroop Rockers blog. He also wrote aboute some of his plans for 2009, the main one beeing his upcoming solo-album “Kråksången”. But he also had plans on releasing an album in English on the internet, but because of all the focus he had to put on his Swedish album he decided to release one English song every month and then eventually put them all together as one album. The first one out was “New Day” and now it’s time for the second release which is called “Blind”. The track features Million Stylez and is produced by Astma and is released in Co-operation with JuJu Records, DvsG and DLX Entertainment. 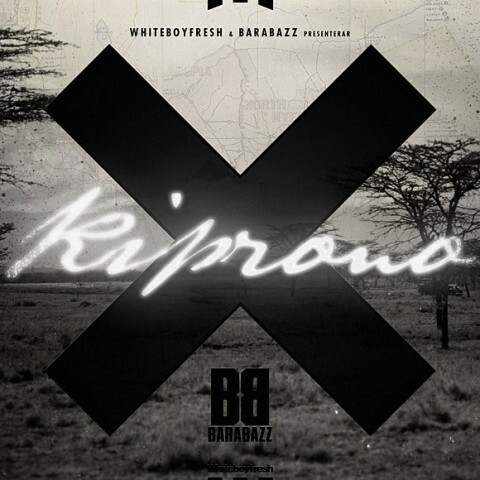 Promoe is also generous enough to offer the track in both Mp3 and Wav format! Click here to download the lyrics to Blind. This entry was posted in Nyheter and tagged Astma, Blind, DLX Entertainment, JuJu Records, Kråksången, Loop Troop Rockers, Million Stylez, New, New Day, Promoe on February 3, 2009 by Daniel. 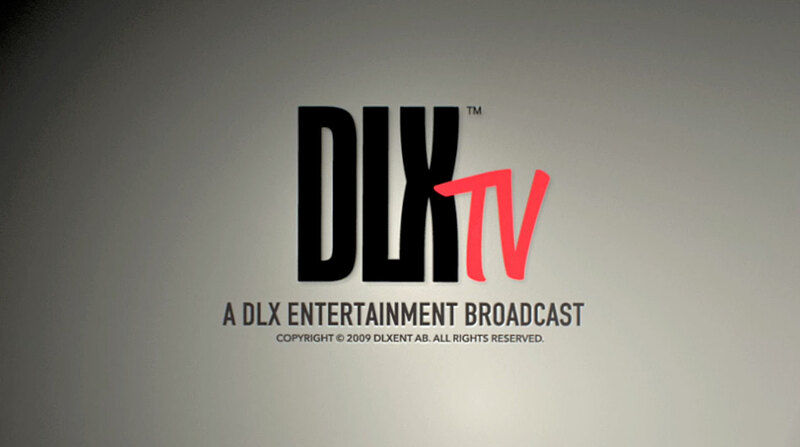 DLX Entertainment has just released the first episode for their own web tv “DLX Tv”. Interviews with Form One and Astma about their upcoming album “Behind Blue Eyes” and shout outs from a bunch of swedish rappers; Adam Tensta, Million Stylez, Daniel Adams-Ray (Snook), Maskinen, Promoe and Embee from Looptroop Rockers, Allyawan, Ken Ring and Paragon. And for some reason we did not write about the mixtape “A New Season (the prequel mixtape)” which was released a week ago. This entry was posted in Nyheter and tagged Adam Tensta, Allyawan, Astma, Behind Blue Eyes, Daniel Adams-Ray, DLX Entertainment, DLX Tv, Embee, Form One, Ken Ring, Looptroop Rockers, Maskinen, Million Stylez, Paragon, Promoe, Snook on October 13, 2008 by Niklas. 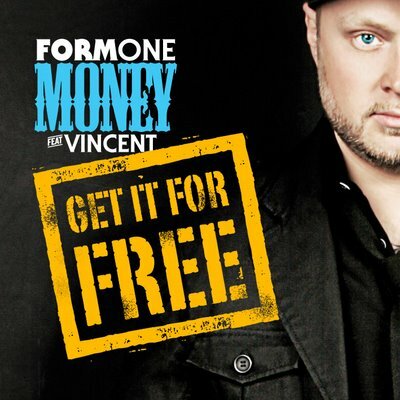 Form one‘s new single “Money” (which we wrote about earlier) is in stores now!, but Form One is giving it away for free! The single includes the original version featuring Vincent and a remix together with Million Stylez. This entry was posted in Nyheter and tagged DLX ent, Form One, Million Stylez, Vincent on March 15, 2008 by Daniel.